It’s quite some time since my last edit. 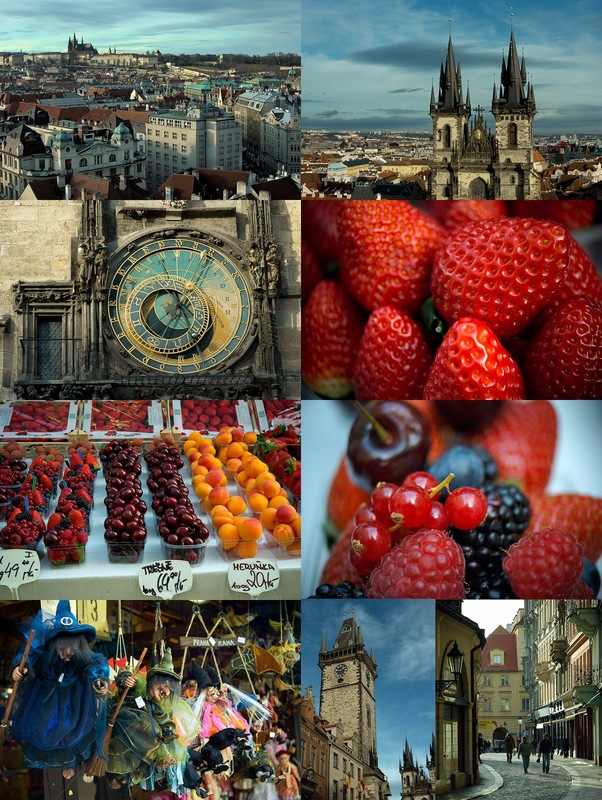 But here I am back, and in addition I can include some shots from Sony NEX-7. At this point I might also resume some of my experiences using those cameras. Canon EOS 550D – This is still a great entry level DSLR. It is on sale now, and it makes probably best bang for the buck in this group. 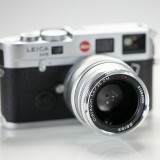 For many of us who growth on film cameras, optical viewfinder and classical grip are still appealing. I might confirm, that new EVF’s at Sony NEX 5n and 7 are really good, but after almost 3 months playing with LCD and EVF, I am still missing my little glass window. However, for those who started with P&S, this is not going to make any benefit. Canon EOS 550D is significantly larger than its mates from the mirror-less ILC bodies, but it is not that bulky as it might look at the first glance. Very well designed, with great user interface it will for sure make lot of joy to photo enthusiasts. Another important benefit goes with Canon – Phase detection AF. Mirror-less ILC cameras in this test are using Contrast detection AF, which is good for almost everything beside focusing in low light (not enough contrast) and fast movements (not able to predict movement, so it is always a bit behind). Battery life is also superior to competitors.For the family and soccer mums, it is still the best choice IMHO. There are over 50 optics offered by Canon and many from the third parties, for EF/EF-S mount, that makes this camera a part of the probably biggest and one of the best systems in photography today. Samsung NX200 is impressive little mirror-less ILC camera. In a compact body it delivers lot of functions to attract photographers. Image quality is great up to the ISO 1600, build quality is very good, and User Interface is better than Sony competitors have. There is couple of nice features that other cameras in this group doesn’t have – burst mode – that allows to shot up to 30 frames per second (1s only) in a 5 Mpx Jpeg. This is very useful for analyzing movements in sport i.e. Tennis players, golf players and many others will enjoy this feature that delivers 30 high quality pictures within 1s, so they can analyze mistakes with the coach. On top of that, there is “MultiMotion” option in a movie mode, that allows Time Lapse shooting as slow as 1frame per second. 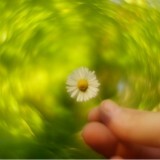 Effect of this are known as a timelapse clips, where i.e. clouds are flying over the sky. 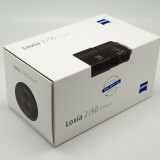 It is also possible to engage slow motion, using 60 or 120 frames per second, at the price of a lower resolution. But Samsung has some serious flaws as well… RAW files are huge, and when you shot in RAW, you have to wait 3-5s before you can make any adjustments on camera. You can still shot another couple of frames, but at the same settings. MF help is not really convenient. 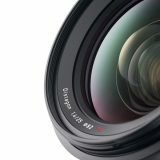 I am struggling to achieve good focus with a legacy lenses. Battery life should be better, and your first purchase after the camera should be a spare battery. For the price that I was able to get for the NX 200, kit lens 18-55, 50-200, and pancakes 30f2 and 16f2.4, together with more powerful flash SAF20E, I couldn’t afford a Sony NEX-7 body only. And that counts. 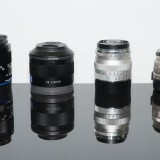 Also, Samsung has a better choice of native mount lenses than Sony, so it certainly deserves serious thought. I would recommend Samsung NX200 to anyone who wants to try mirror-less ILC system, and who likes to use native mount lenses, as a perfect walk around option. 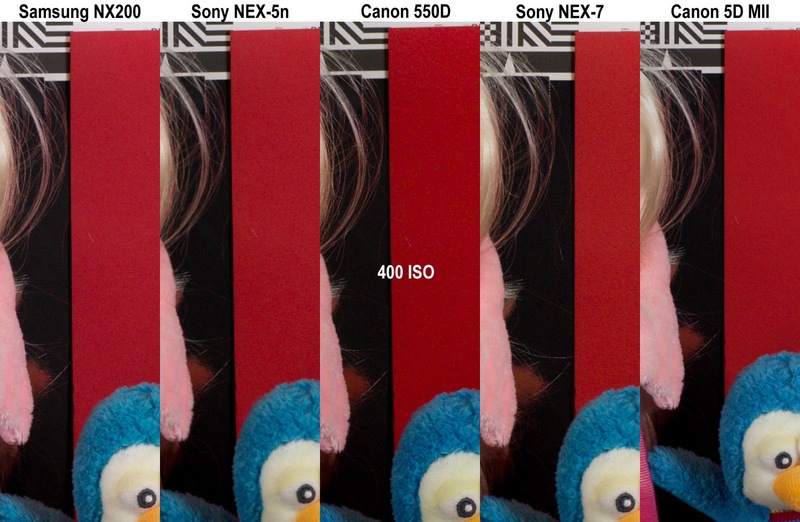 Sony NEX-5n is without a doubt great camera. 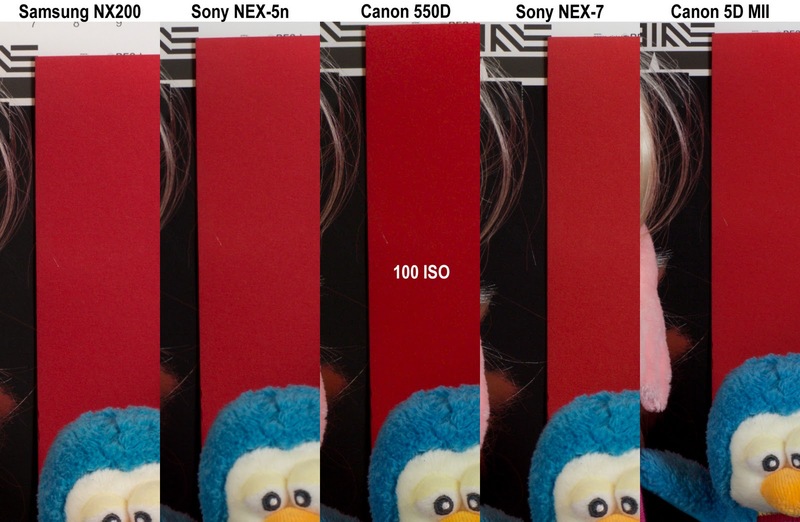 Per pixel image quality is best in the group, and high ISO sensitivity is also very good. That means that you can often use the camera without the flash, or achieve faster shutter speeds without compromising image quality. Thanks to the amazing “peak” MF assistance help, this camera is a dream tool for those who have oldies but goldies lenses in the shelf. There are tons of adapters for practically every lens ever made. It is also the smallest and sexiest 🙂 body from all here. Touch display makes AF area selection really easy and effective. At 60 frames per second (50 in EU and other PAL countries) with low compression, it delivers outstanding video quality as well. Tilting screen allow the user to discover less obvious angles, and make the life easier for macro flower shots in the field. Its visibility on the bright light is good but not great. I would suggest to consider external EVF, when the price drops down a bit. Build quality is outstanding as well, but battery life is rather average. 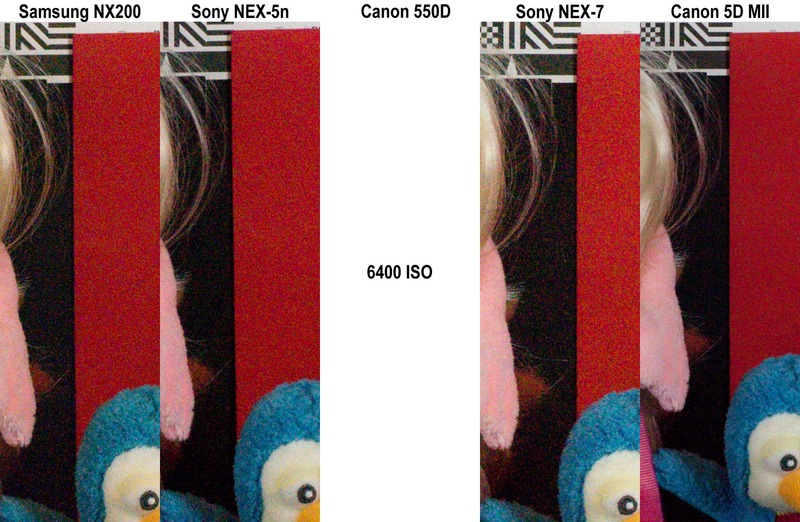 Sony NEX-5n has a great relation between price and value. 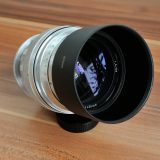 It should be the choice of photographers who would like to use their old lenses, as well as a choice for landscape photographers, who doesn’t want to carry heavy gear on hiking. Sony NEX 7 is very expensive gadget. 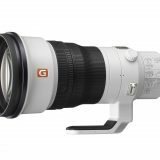 I expect the price to fall quite a bit, after camera became available in larger numbers. 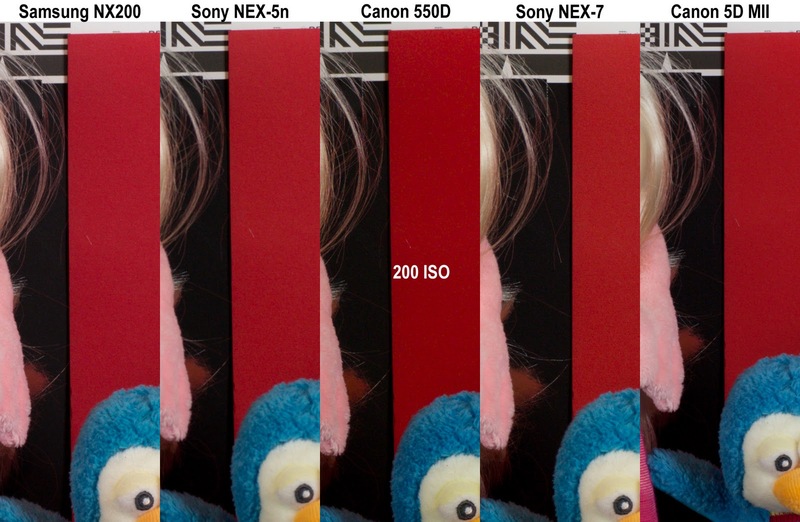 In comparison to Sony NEX-5n it gives incredible resolution of 24Mpx, that is the biggest now bellow MF. And I have to say, that according to my experience, Sony succeeded to make another fantastic sensor. Despite big density of photocells, camera deliver high quality images up to the ISO 1600 and even 3200 can be used for most prints. Early users are raving about “TriNavy” controls, but I can’t share their excitement. To me, both Sony cameras are quite complicated for setting. It also has a build in EVF, which is the same as the external viewfinder for NEX-5n. However it does not have touch screen, which is pity IMO. I have this camera a short time now, so here are couple of pictures with a Leica Vario-Elmar R 35-70 f4, just to give a taste of IQ. 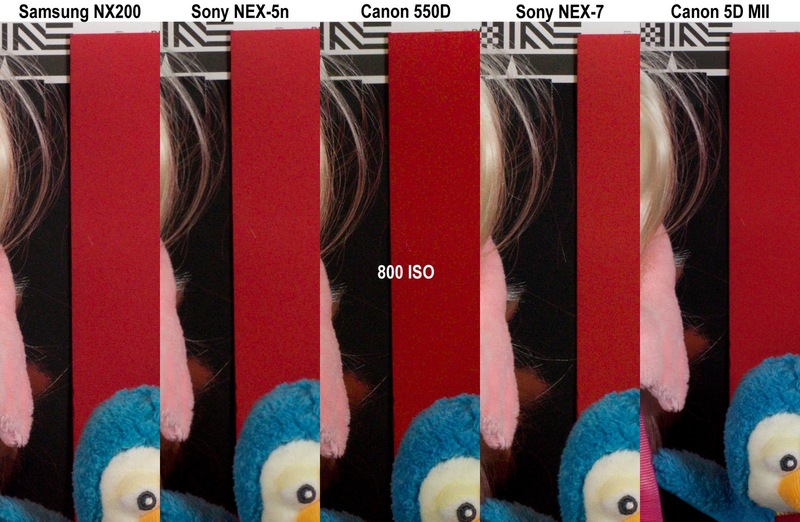 I would recommend Sony NEX 7 to landscape photographers, and those who are printing big or likes to crop. 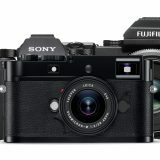 It is also very good choice, as well as NEX-5n for the street photography. Finally, I re-made the ISO test with all four cameras, including also Canon 5D Mark II. To make this test as reliable as possible in my non scientific conditions, I decided to use a legacy lens, Carl Zeiss Distagon 50mm f1.4 T, which I was able to mount on all cameras. I also decided to enlarge all pictures, using Photoshop “best for enlargement” algorithm to the size of Sony NEX 7 file. Following pictures are a very small 100% crops from the close to center area. Despite my best efforts, I couldn’t make framing identical for all cameras, so small changes in DOF that are influencing sharpness are present. 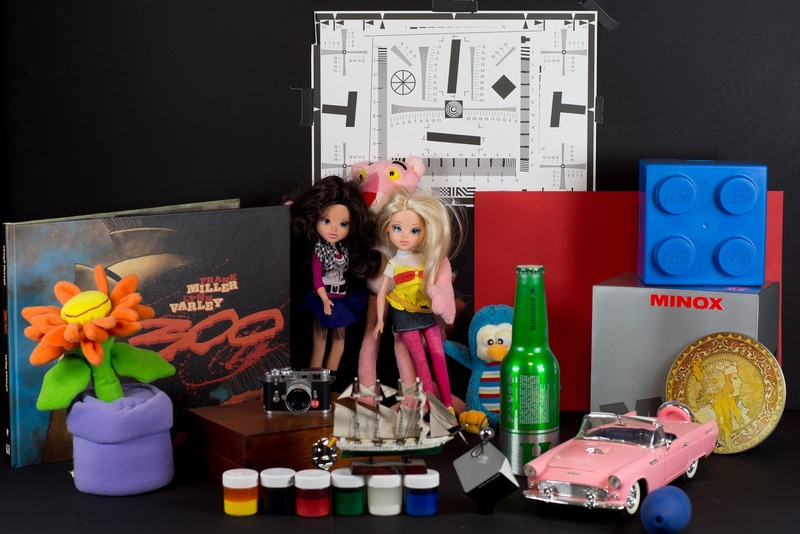 Focus was on the ISO chart 12333 which is in the background and on the red paper next to it. Therefore, the real ISO performance can be visible only on this part. 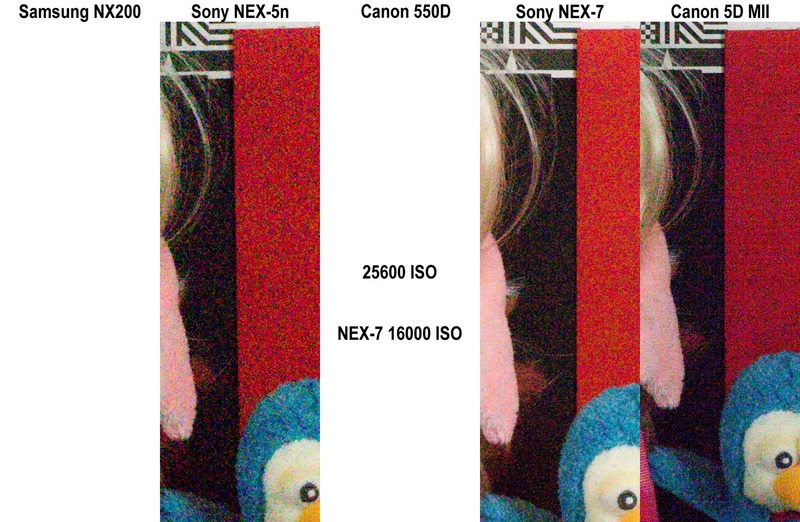 You might notice, that NEX-5n is slightly less sharp in front of the focus area, and therefore do not consider those areas as relevant. Still, you might get an idea about ISO performance. If someone is interested to receive original RAW files, please let me know, and I will try to post them somewhere for you. (But they are huge, so maybe choose only certain ISO). Testing method is standard one, shooting in A mode, using AWB, and partial exposure. RAW files were developed in LR 3.6 and exported to Photoshop CS5.5 for cropping and layering. 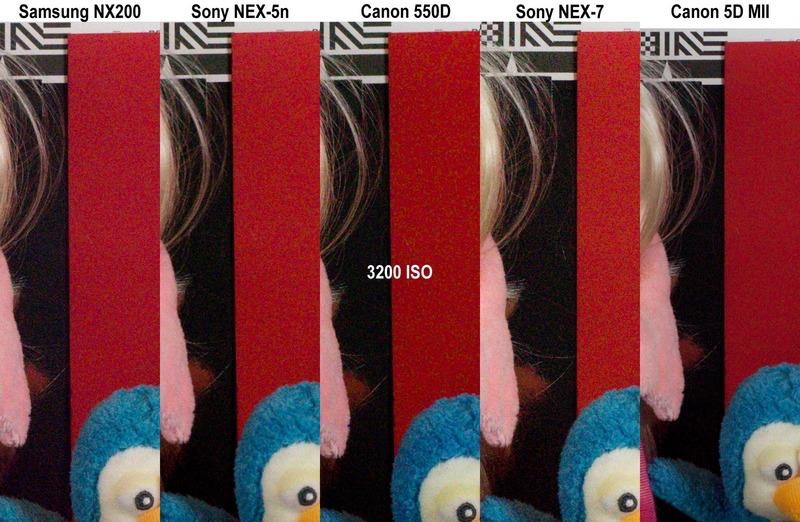 Sharpness and Noise reduction in LR were set to Zero. No additional post processing were applied, beside WB correction for Samsung files, that were quite a bit off. 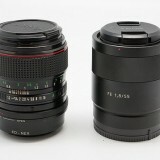 All shots are taken at f5.6, only Canon 5D MII is taken at f8 to compensate for the DOF. Comments and questions are very welcomed. 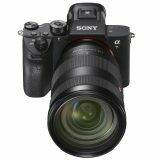 Sony RX 100 Mark III – Perfect Travel Camera?